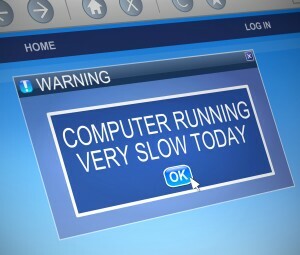 After you have owned your computer for a long time and have been using it daily for Internet, writing and other projects or work but have not done any maintenance on the system, you may experience a slower response from the computer to the point of it slowing down. Here are some tips in helping you clean up the computer without losing any files from work. Remember to reboot the computer at least once a week or if possible daily to keep the computer in working order. Plus, whenever you receive a prompt on your desktop for Windows update(s), it's always good to run them when you are not working on any projects. In most cases, the updates require rebooting the computer when they complete.